Save 30% by buying this ticket online! The Barcelona ARQUEO Ticket allows you to visit 4 great museums to travel back into the past! • Museu d’Arqueologia de Catalunya: a selection of the most interesting items found in archaeological remains in Catalonia and the surrounding area. • Museu Egipci de Barcelona: one of the most important private collections of Egyptian art and culture in Europe. • Museu d’Història de Barcelona: archaeological remains of the Roman colony of Barcino, which cover an area of 4,000 m2. • Museu Marítim de Barcelona: displays information about the maritime traditions and culture in Barcelona. See Portolan charts, boats, instruments, models, the Royal Galley… and much more! 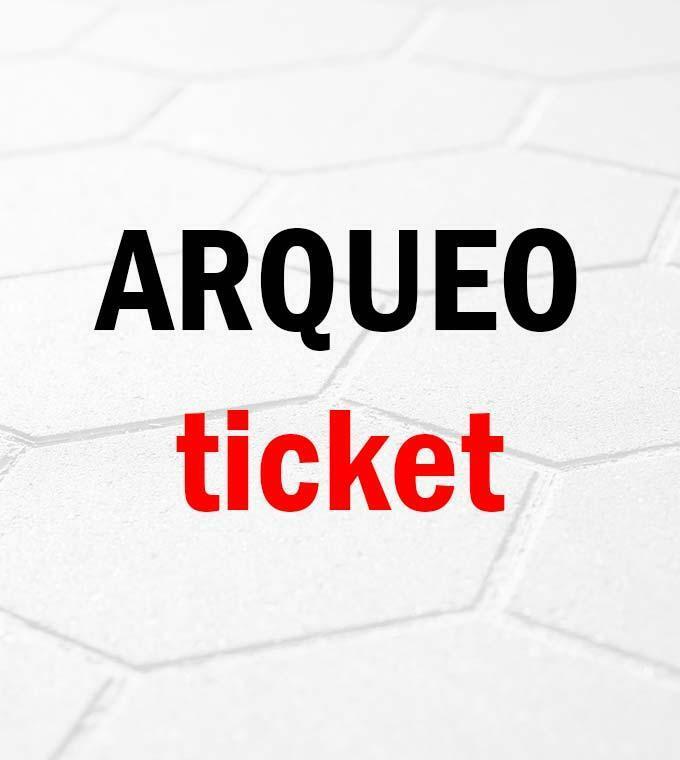 If you are interested in the archeological heritage of Barcelona, the Mediterranean, and the new world, then buy the ARQUEO Ticket to access exciting exhibitions at a great price! Ticket is valid one year after purchase! Buy your ticket online!